SCUF Gaming has a new series of designs launching for its line of Vantage controllers. This time, the theme gets galactic. 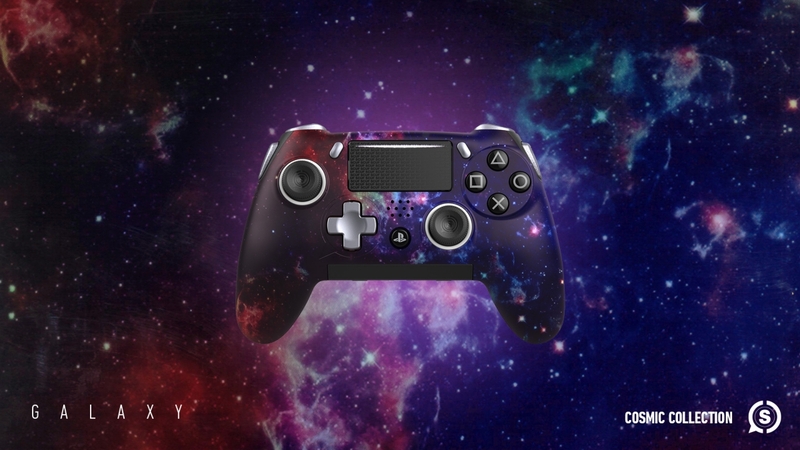 The Vantage Cosmic Collection is available to purchase now on SCUF’s official website. Four space-centric designs are included in the collection: Galaxy, Nebula, Star Storm, and Supernova. 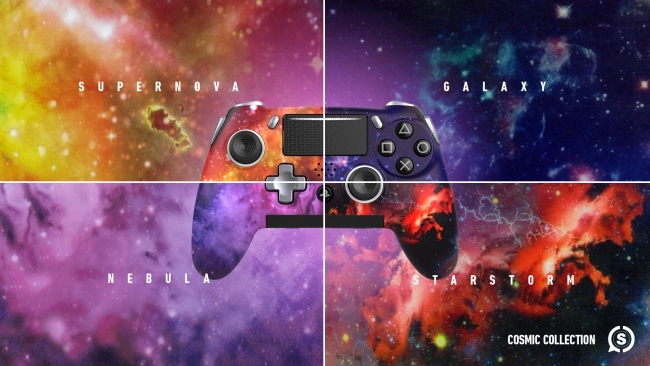 Pricing for each of the four controllers in SCUF’s Vantage Cosmos Collection starts at $189.95. For those interested in picking up a performance-focused PlayStation 4 controller, but do not have an affinity for SCUF’s newest designs, no worries. The company has a wide variety of other colors and designs to choose from, as well. There also exists a number of customization options. In addition, SCUF recently launched the SCUF Vantage NBA2KL PS4 controller. Its NBA2K-inspired design ensures it stands out from the crowd. Like the other controllers, the NBA2KL PS4 controller is available for purchase on SCUF’s website for $229.95.